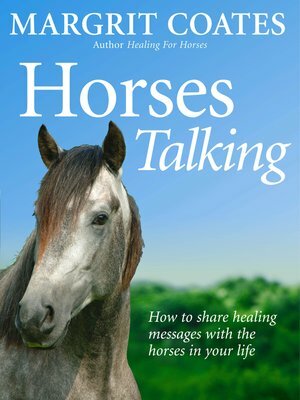 Following the success of 'Healing for Horses', in this book, Margrit Coates explains how readers can learn to interact with equines on a deep level. She gives practical advice on how to tune into your horse and understand what he or she is trying to communicate to you about wellbeing. You will discover how to sense what your horse is feeling and when it is healthy or suffering. You will also learn how to exchange healing messages, soul to soul, with your horse in order to improve their health and yours, and to strengthen the bond between you. Included are many fascinating case histories of horses and those who care for them, showing how they have mutually benefited by learning to open channels of communication. Intended for every horse owner, rider and handler - and the many thousands of people around the world who work with horses including vets, complementary therapists, grooms, stable hands, trainers, instructors and breeders. This book is for anyone who loves horses.